In 2010 Luke Robinson and his Great Pyrenees known as the boys Murphy and Hudson were on their way to Boston passing through Fairfield Hills in Newtown, CT. Prior to all of this when another of Luke's dogs Malcolm passed away from cancer his idea began of a walk from Austin to Boston. 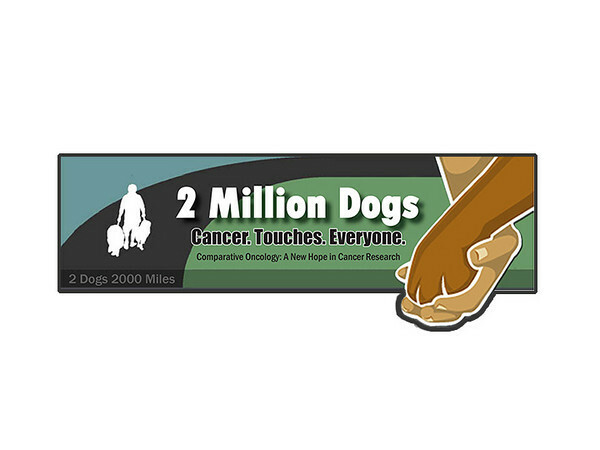 This walk upon reaching Newtown had already been underway for two years educating the public about the prevalence of cancer in dogs and cats. It was also a fundraiser to start an oncology study and hopefully find a cause as to why this is happening. 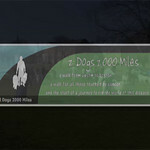 At the time the walk was called 2 Dogs 2000 Miles, later the name was changed to 2 Million Dogs, and now the battle cry is simply PuppyUp. Luke is continuing his walks which have now expanded to 40 cities across the country. Oncology studies have started, and his dream is being realized. Marleen was so inspired she went to Fairfield Hills with the idea of creating this video for them. Later it was condensed to a shorter version for broadcast on the Boston TV stations announcing the arrival of Luke, Murphy and Hudson to celebrate the end of their 2000 mile walk.